Cats make the purrrfect tour guides! Happy April 1st – but we wish this were true! We’re sure that you and the kids are off out for lots of exciting adventures this Easter school holidays, but there are always those times when the inevitable cries of “I’m bored…! !” fill the air, so we thought the time was ripe for a fun Easter Activity sheet to add to your arsenal of entertainment options! 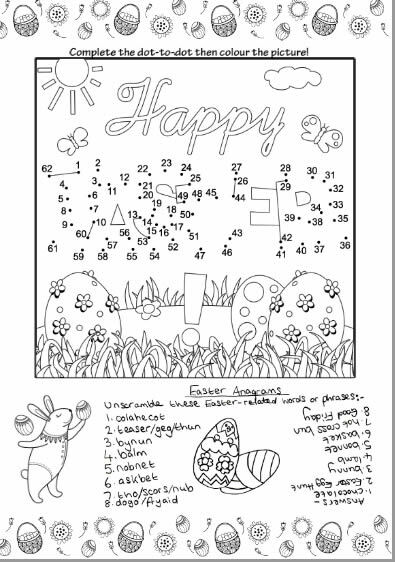 Please click on the image below, and you will then be able to print off both pages, and challenge the kids to complete the sheets as neatly and accurately as they possible can 🙂 We hope all of you enjoy the Easter holidays together.